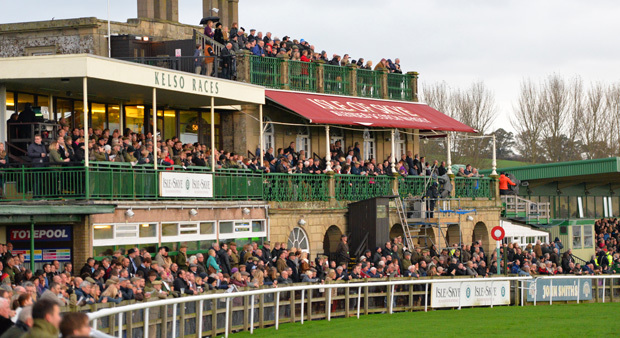 We very much look forward to welcoming you to Kelso Racecourse and hope you find the information below helpful in planning and preparing for your day. Our Season starts in September and runs through until the end of May and for a full calendar of our race dates please see our Race Days page. 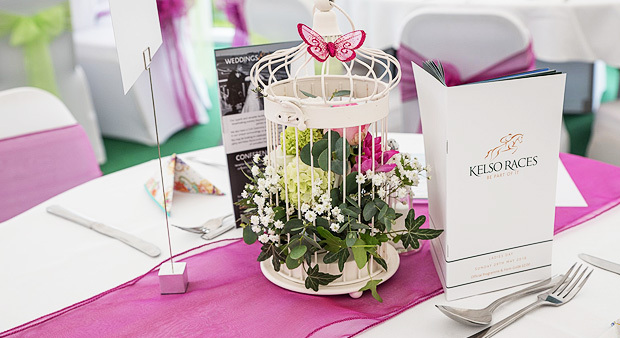 There are a wide variety of eating and drinking options available at the Racecourse. Anything from a burger to sitting down to a three-course meal - see Eating & Drinking for a full list of options and remember some of these will need to be booked in advance. Picnics are permitted in the car park, but you will not be allowed to bring in any food or drink into the Racecourse. Have a walk around the facilities. There will be plenty of time between races to explore every part of the course and soak up the atmosphere of more than one particular area. 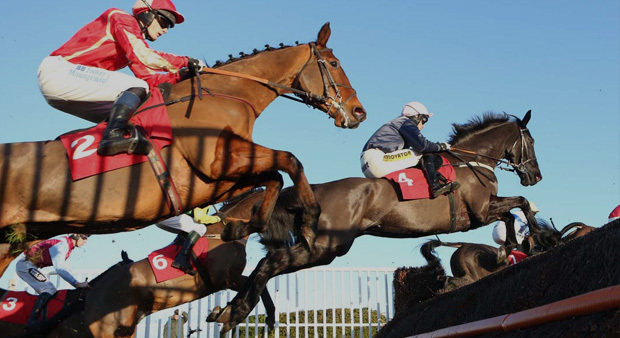 Horseracing is a fabulous spectacle in itself, but by putting a few pounds on your favourite horse, it simply adds to the excitement. Remember never bet more than you can afford to lose and little and often through the day is better for your health than putting everything on one horse. See BETTING for more information on placing a bet. 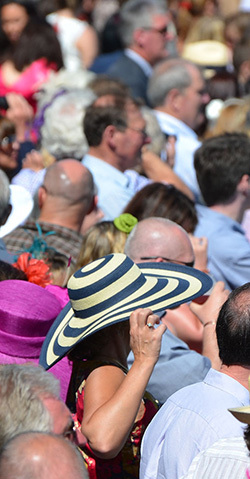 If you have a Members Enclosure Entrance Badge, do take advantage of the various viewing areas and watch each race in a different place, especially the roof of the Main Grandstand which provides a fantastic and unrivalled view of the action.